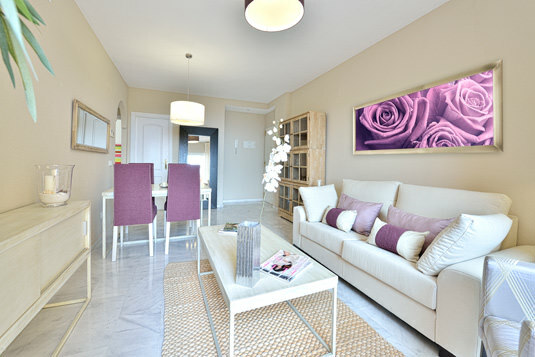 There are a wide range of apartments for rent or sale at Reserva de Marbella, which is currently at the heart of Grupo Peñarroya’s property portfolio. 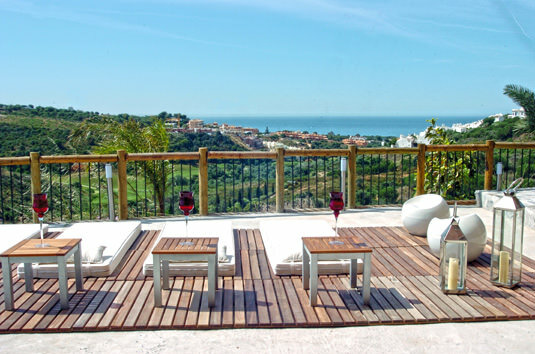 This exclusive property development is located in the municipal district of Marbella, one of the most sought after areas on the Costa del Sol and a genuine standard bearer in terms of world tourism. 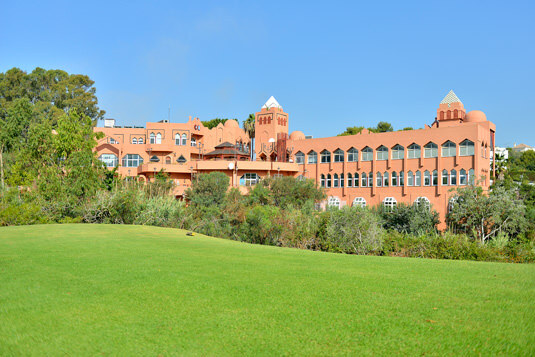 Its warm, pleasant climate, wonderful beaches and the nearby golf courses are just a few of the reasons that Marbella remains at the forefront of foreign investment in Spain. 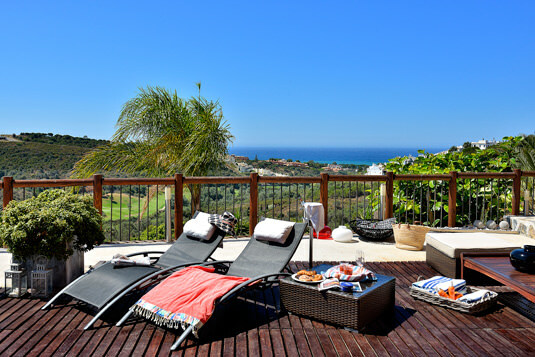 Furthermore, this natural paradise is also home to one of the best marinas in Europe, in addition to the most prestigious international schools and boasts excellent access by road and motorway, just 12 km from Marbella and 30 minutes from Malaga Pablo Ruiz Picasso International Airport. 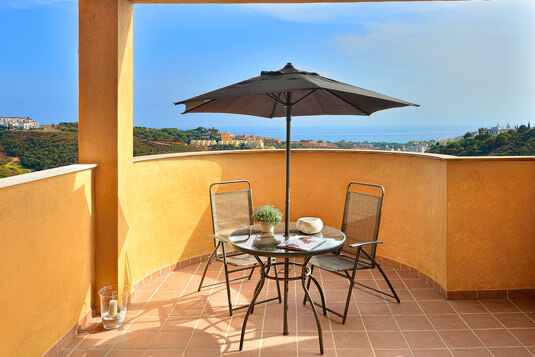 La Reserva de Marbella is surrounded by stunning pine forests and mountains and overlooks wonderful fine sandy beaches. 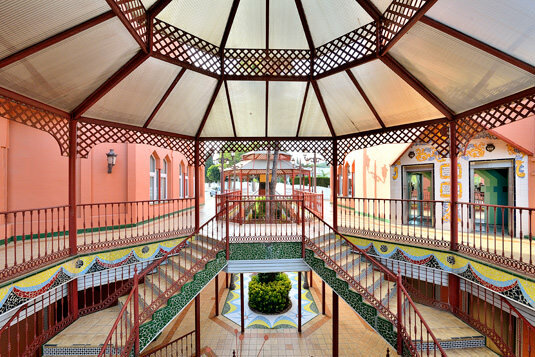 Here, our clients and owners can enjoy impressive tropical gardens, swimming pools and outdoor Jacuzzis. This all comes with the peace of mind of knowing that they are in a safe environment with 24-hour security. The property development features its own shopping centre, measuring more than 6,300 metres squared with a wide variety of services such as restaurants serving international cuisine, banks, cafeterias and supermarkets, perfect for covering all your day-to-day needs and for enjoying leisure time either on holiday or at the weekend. 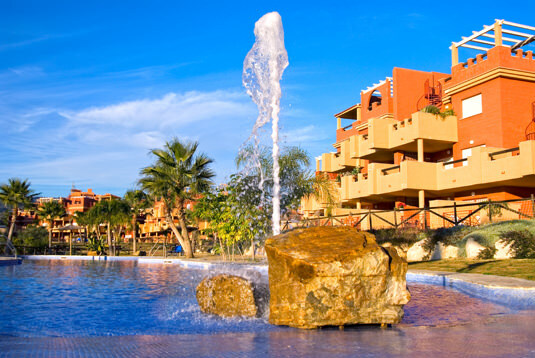 The offices at La Reserva de Marbella feature a dedicated property rental department, with a wide range of units available across the development. 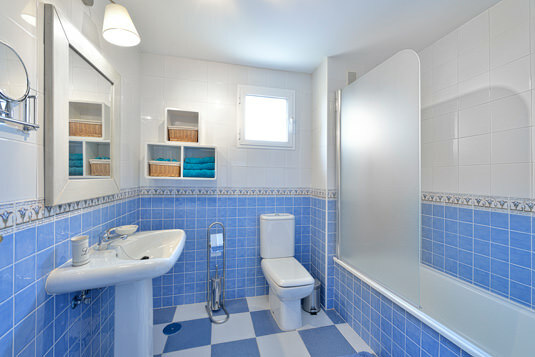 Furthermore, our sales department will take care of furnishing apartments, if needed by our clients. 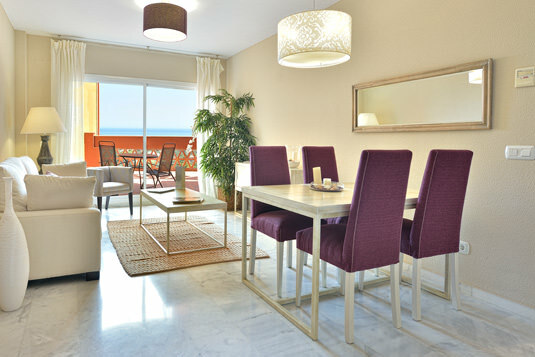 All our apartments are available for purchase with views of the sea, the beautiful nearby mountains or the swimming pools and gardens.